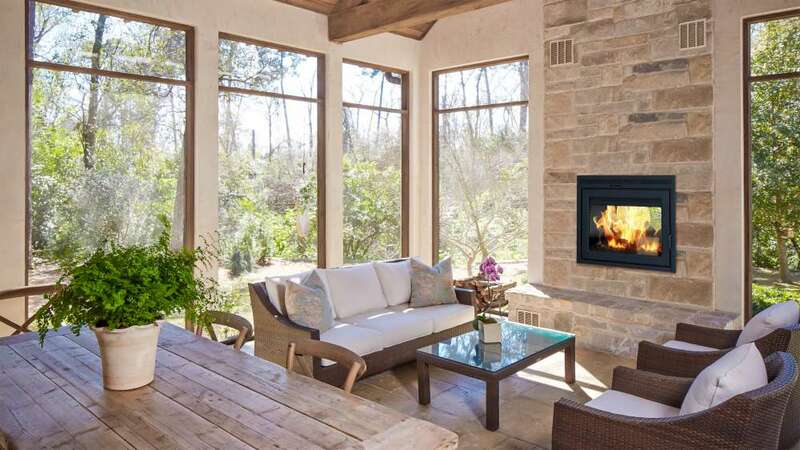 We Love Fire shares its expertise about grills, outdoor fireplaces, fire pits, outdoor rooms, indoor fireplaces, and stoves. 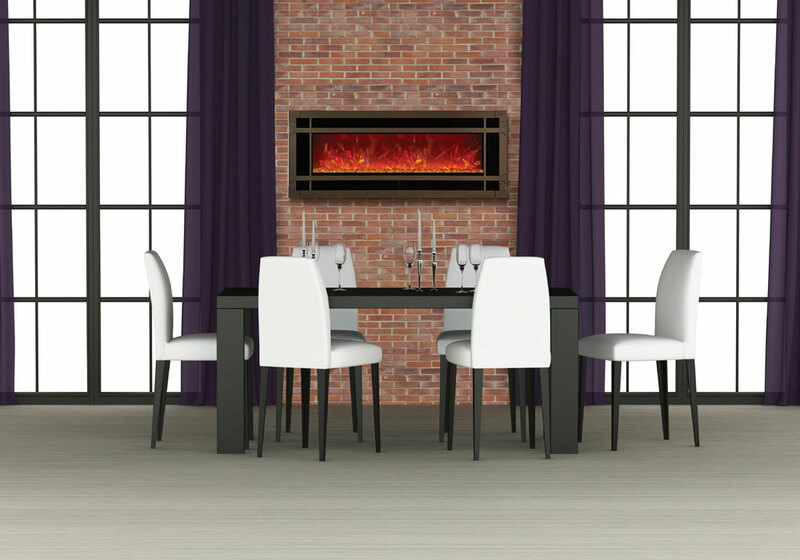 These tips, information and tools come from our network of over 250 privately owned fireplace and hearth stores in North America. 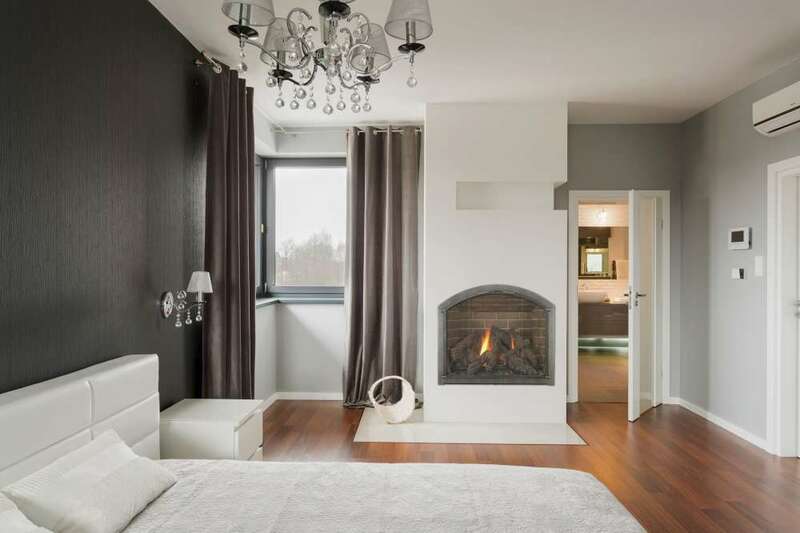 Can a Fireplace Be Painted? Can Fireplace Smoke Be Harmful to Your Health? What Wood to Burn in My Fireplace? Why Do I Need a Blower Fan on My Fireplace? What Fireplace Inserts are the Best? 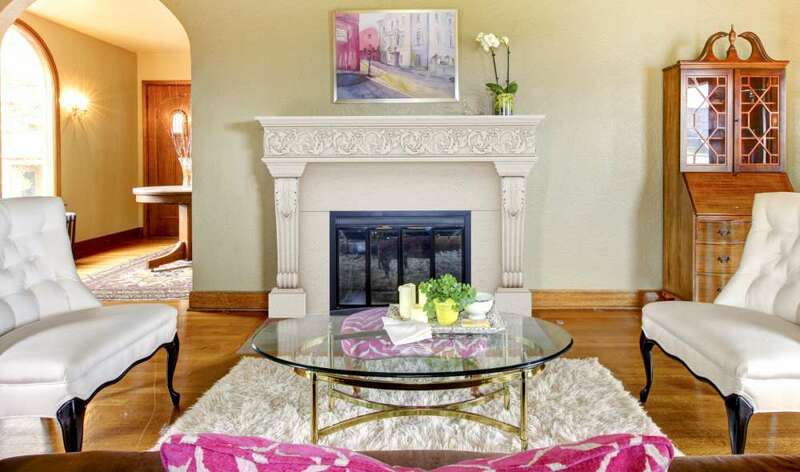 What Fireplace Model Is the Best? 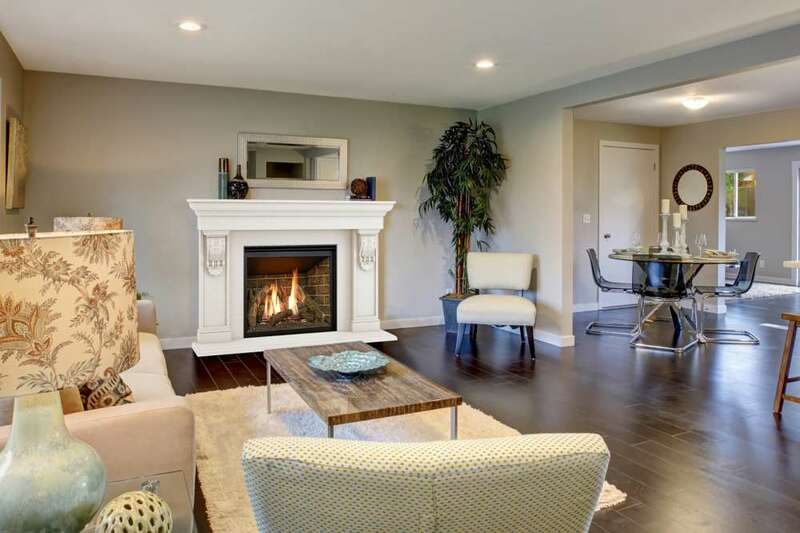 Can a Fireplace Heat my Whole House? OF COURSE, WE LOVE FIRE! At We Love Fire, our very name conveys the passion we want to share with you. 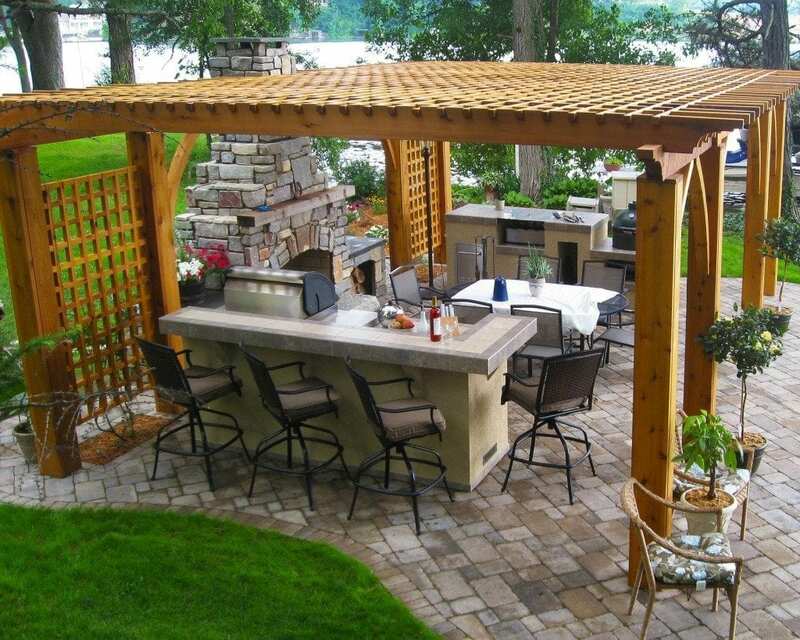 We love everything to do with fires, fireplaces, grills and stoves! Over and above this, we’ve got the expertise to back up our passion. So, we’re able to give you professional and individual advice to help you choose products and brands with the minimum of fuss. If you’re looking for ideas and inspiration for what to buy to turn your house into a real home, we can help you with this too! As well as giving top-quality advice, we also have an incredible range of fireplaces, stoves grills and accessories. However, to actually buy these you’ll need to locate one of our retail partners near you. We have more than 250 retailers in the USA and Canada and they’re ready and waiting to help you to buy the best products and accessories to fill your life with a satisfying and radiantly warm glow. 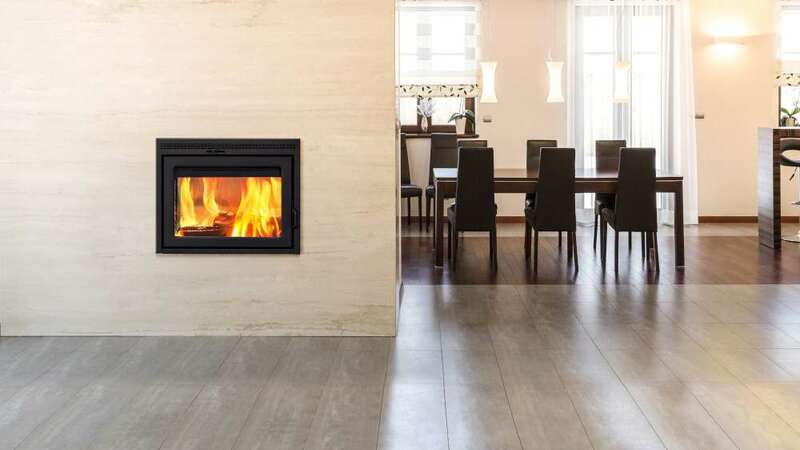 Whether you’re buying a new fire, stove or grill for your indoors or outdoors, looking for tools and accessories, or just needing advice on repairs and installations, at WE LOVE FIRE, we have all the answers for you. 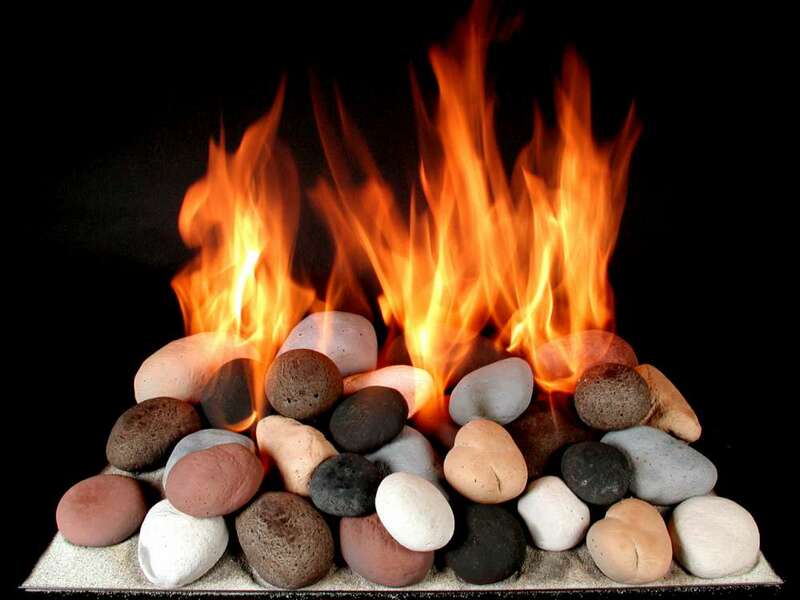 Lets explore WE LOVE FIRE website and get ready to warm your indoors and outdoors to make your home world complete!